Artwork and photos that could be perfectly suited to this oiled bronze colored wood picture frame includes brown and yellow color schemes, such as vintage New York imagery featuring taxi cabs in front of a donut shop, or vintage saloon pictures. 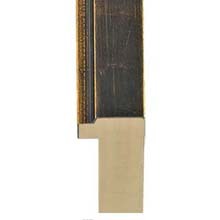 Additionally, several interior design settings could house this brown and copper oiled bronze wood picture frame, from steampunk and machine age styles, to Mexican and possibly even Asian or Mediterranean in the right context. 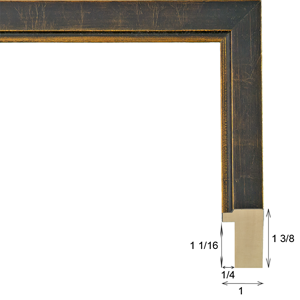 Mat colors to consider with this brown and copper oiled bronze wood picture frame include Ginger 9816, Bruxelles 9853, Sienna 9818, Harvest Brown 9835, Top Soil 9591, Coffee Bean 9842, and Black Belt 9632.